I’ve been getting out a few more of my Halloween quilty things to add around the house. I’ve had some out since the beginning of the month, but am adding the ones that are really screaming Halloween now. I think my favorite motif for Halloween decorations is witches, particularly funky witch shoes and stockings. As I’m sitting here in the kitchen typing this, I’m looking at a small wall hanging made last year featuring four witchy legs. Each one has striped stockings, and a snazzy shoe of some sort. I added glitter and seasonal buttons when I decorated the shoes. One has candy corn buttons, one googly eyes at the lacing holes, and one has a spider in the buckle. The fourth has bats in the “leather” of the shoe. The borders are cut from a Halloween stripe fabric with spider webs and more witch feet. Lots of fun was had in the making of that hanging. Do you have any Halloween quilts? Did you get your latest copy of Quiltmaker magazine? I think it might be my favorite of all the quilt magazines I subscribe to. Our next seminar national teacher, Bonnie Hunter, is a regular contributor to Quiltmaker. I like the scrap ideas she submits-see page 62 “addicted to scraps”. This month that’s all she’s got, but some months she has additional articles in the magazine. Bonnie just finished up a 3 part mystery quilt through the last 3 issues. Start watching for her in your issue, and in other magazines to get a feel for her style. At seminar one of our members told me that her sister and a friend are making a special trip to seminar next year from out-of-state because they love Bonnie so much. And she says that Bonnie is like a stand up comedienne–so funny! Looking forward to the lecture if it’s going to be a laugh riot! Here’s a link to Bonnie’s blog as well. Click here. Just came upon this site by accident this morning. 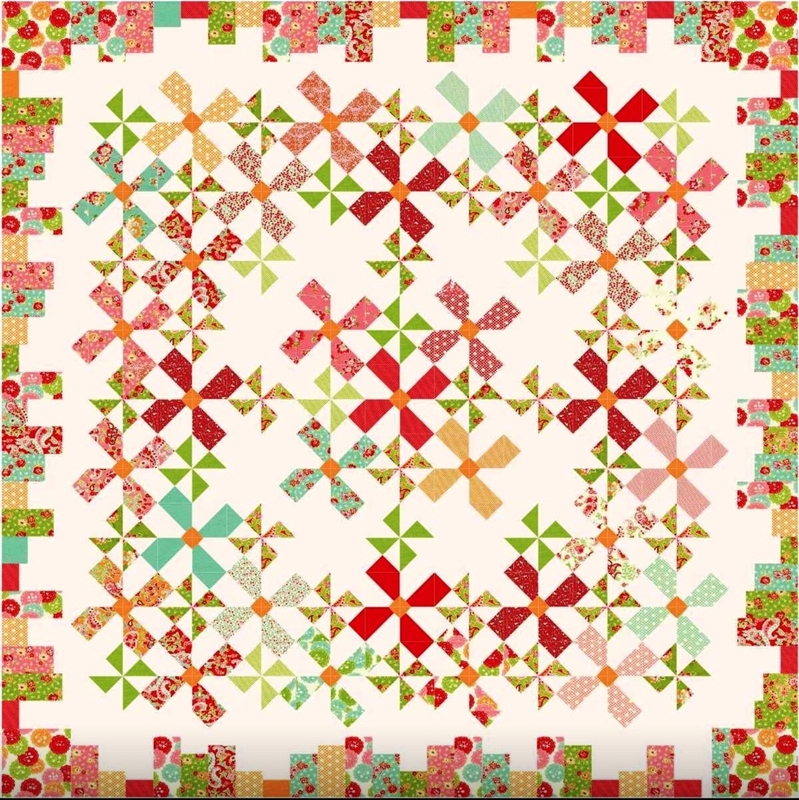 She has a collection of free motion quilting tutorials for some nice motifs. They are different in style than those you get from Leah Day–both ladies have great ideas, just different. The one that drew me there today is an oak leaf “chain”, and I found some other lovelies that I’ll try in her archives. 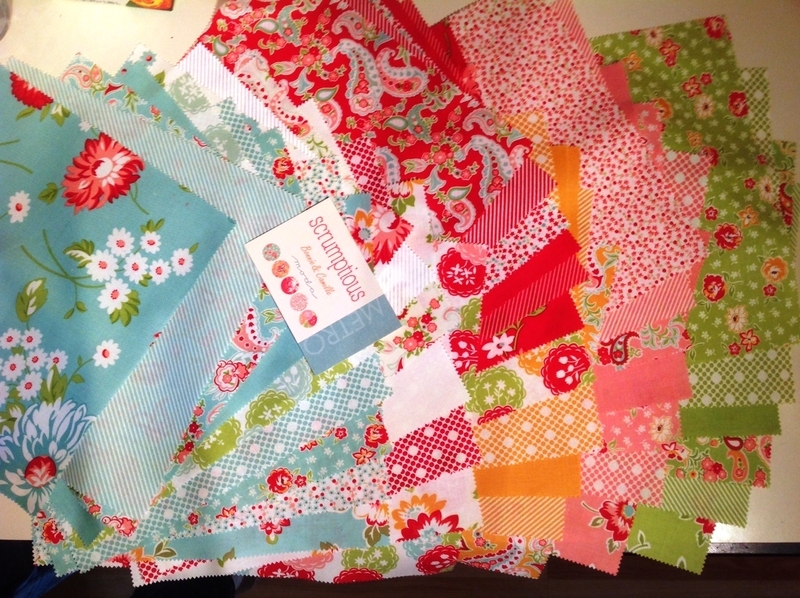 If you are a free motion quilter–newbie or long timer–give these a look. Click here. This morning I raided the brush pile that my neighbors have out at the curb. It’s been there for 2 weeks now–the town of Amherst is sticking to its rule about bundling your branches, god forbid that the workers might pick up a branch or two to toss into the truck. I’m working on some stuffed pumpkins for a fall demo and need some stems to stick into the top of the pumpkin. The pattern shows antique thread spools and bobbins–not something I have on hand! So I went out to the curb and chopped off a few chunks of stem for my pumpkins. I wonder what the neighbors thought I was up to! Off the sewing machine to make a few more pumpkins!